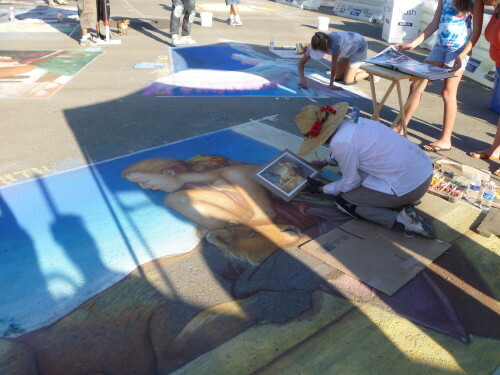 The Temecula Arts Festival starts on Friday, June 20 thru Sunday, June 22. Professional artists will participate in this highly anticipated annual event by displaying and selling some of their award winning art and photography. 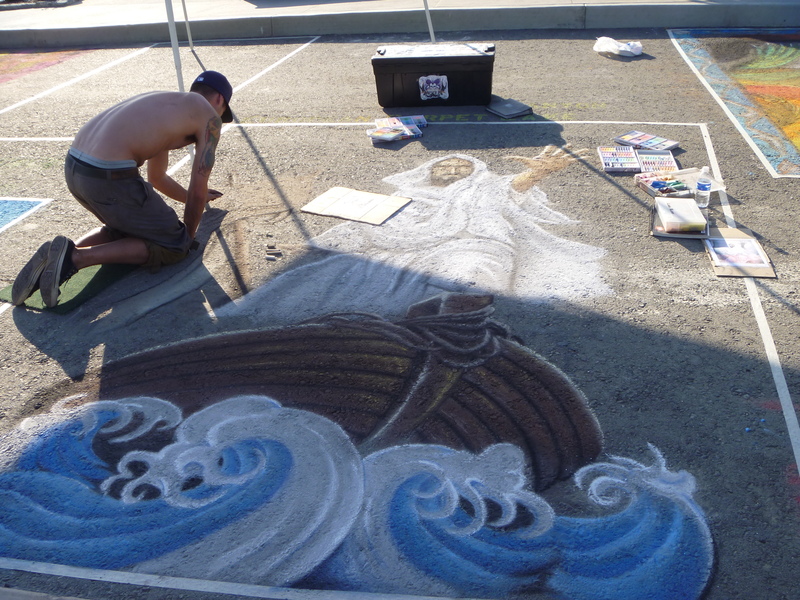 Over 100 creative artists will feature their talent at the annual event this year. Live music will also provide entertainment. I typically like to wait until the final day to attend to see the finish pieces of art at the Street Painting contest, but if you are an art lover you definitely need to come out and check it out a couple times this weekend. We attended the event last year as well and loved it! 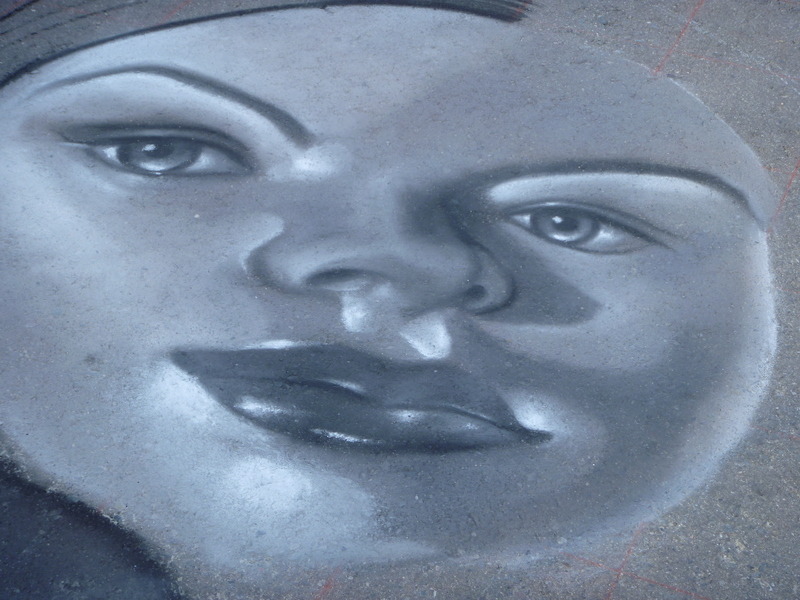 We met award winning artist Mark Stephenson’s and celebrated his innovative and inspiring art and enjoyed all of the street art. 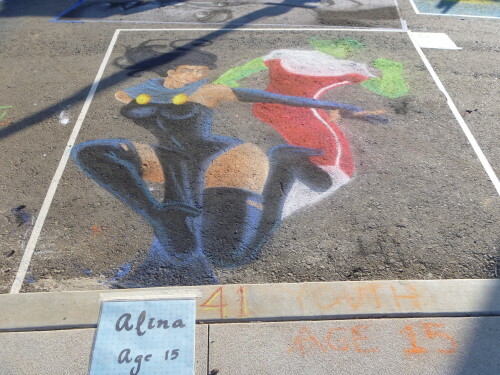 Here are our photos from 2013 Temecula Art Festival and Street Painting Contest.